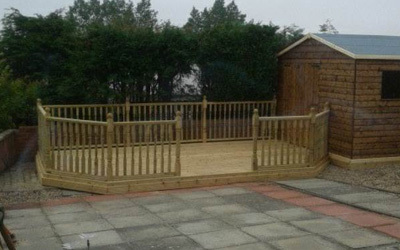 We are a well established, professional, family run home improvement business based in Fife. Full bathroom and Decking refurbishments from plans to completion. We also specialise in wet rooms with walk in showers and can be fully equipped for the disabled. We are also double glazing specialists including conservatories. Canopies also built to order. We are happy to help with all your joinery needs from full kitchen and bathroom design and refurbishment, Windows, doors and conservatories to smaller projects such as skirtings, flooring and internal doors. 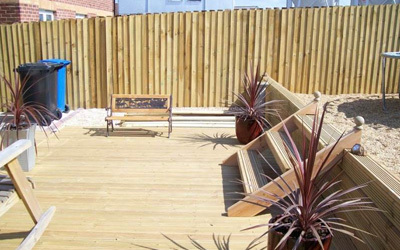 At resolution joinery we provide all trades and no job is too big or too small, customer satisfaction is our highest priority and we take pride in our work. 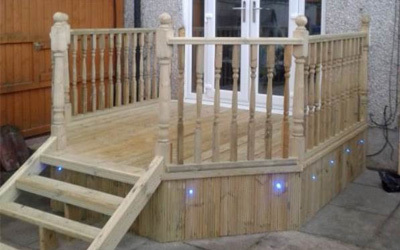 We are happy to provide free no obligation quotations. 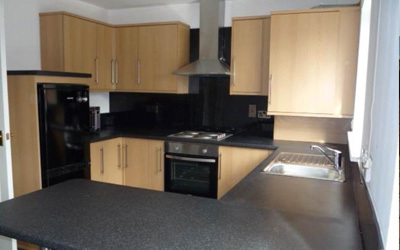 For more information, give us a call now on 01592 720099 or view our enquiry page to send an email direct to us. 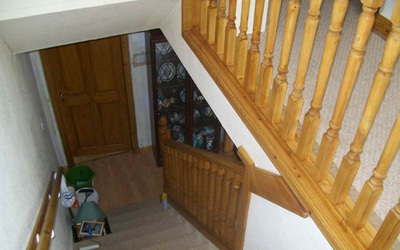 Established for 9 years, we are a professional Home improvement company based in Fife. 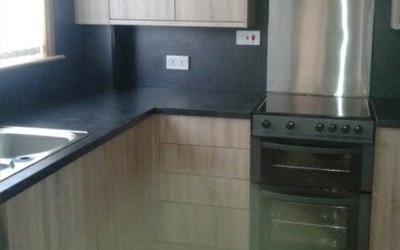 All work is carried out with the customers needs in mind, from Laminate flooring to Full renovations, we always ensure that all of our work is carried out with the upmost professionalism and to the highest standards as we pride ourselves on keeping our customers happy and delivering their requirements. Copyright © 2019 Resolution Joinery. Created by: Unitel Direct.